What are PLD's opening hours? We are having a parent workshop, do you have any suggestions of content we can use? Can I trade-in old resources? Is there evidence based research that provides support for PLD's structured synthetic phonics approach? What does PLD stand for? What are some alternatives to having Diana conduct a PD at our school? Are your products suitable for home use? I am having difficulty opening the links within the PLD e-newsletter. Can you assist? 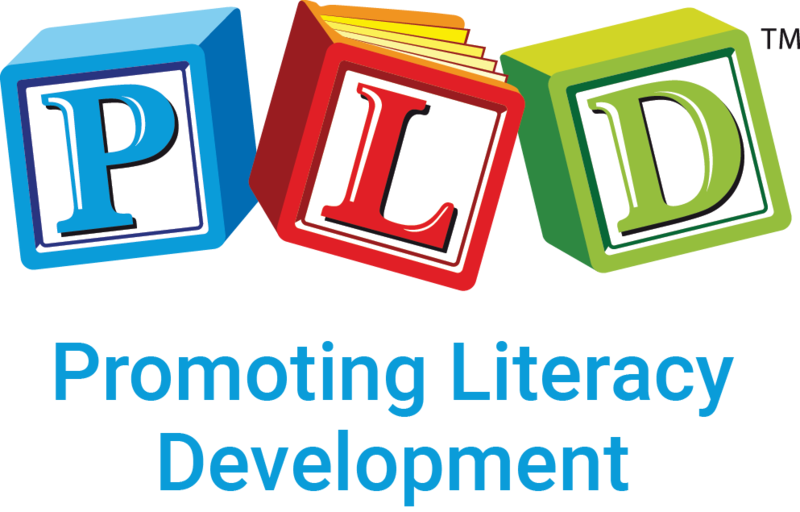 However orders can be placed on our website at https://pld-literacy.org 24/7. Should you wish to arrange an appointment outside these hours, please contact us here. We endeavour to answer emails within 24 hours, if you have not heard from us please call or try emailing again.